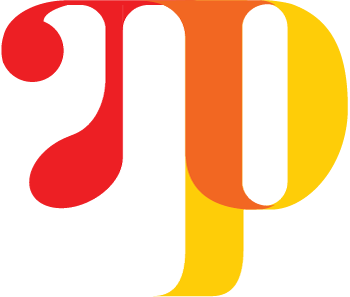 RuntimeError: PyTorch does not currently provide packages for PyPI (see status at pytorch/pytorch#566). Please follow the instructions at http://pytorch.org/ to install with miniconda instead. We should also update this information (i.e. installing Pytorch first) on the project homepage - How to Install instructions.